How property is divided during a divorce varies from state to state. In the state of Texas, adultery can play a huge role in how much the aggrieved party stands to get. While it is not considered a crime, adultery, under TPC § 6.003, is a violation of Texas’ civil laws. While many factors can play a role in property division, it is important to know that you could pay a hefty price for adultery. 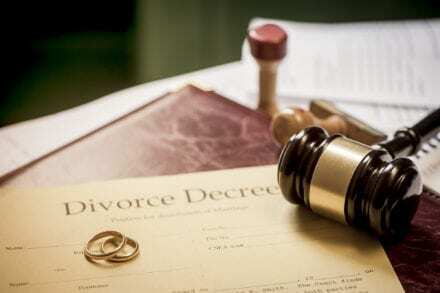 If you are divorcing, you should hire a professional firm with experience in family law. The Jackson Firm has a full team of experienced family attorneys. They will help you through the process while allowing you to retain your dignity and respect. The judge will access the situation. Their decision will play a key role in how much property each person will receive. If the spouse is found to have engaged in an affair and given the person money, clothing, jewelry, housing, or other monetary items, they will likely lose big when the property is divided up. Alimony is the amount of money a spouse will receive on a monthly basis. It is often based on which spouse has a better financial footing. You may find yourself paying a bit more if adultery can be proven. According to Texas law, the spouse who pays alimony is required to pay up to 20 percent of their disposable income towards alimony. Since adultery can have devastating effects on a family, it will definitely come into play when it comes to resolving custody issues. For instance, if the spouse flaunted the affair in front of the children, causing them harm or humiliation, the judge will find in favor of the aggrieved spouse. Judges will almost always rule in favor of the partner who has been harmed. 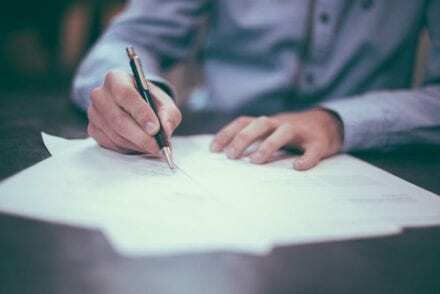 A provision within Texas law allows a spouse to file for a tort claim. This allows the harmed spouse to collect financial compensation for pain and suffering. The spouse will be expected to bring forth evidence to prove the claim. If the spouse brings the individual they are having an affair with to the home, this would be considered harm. 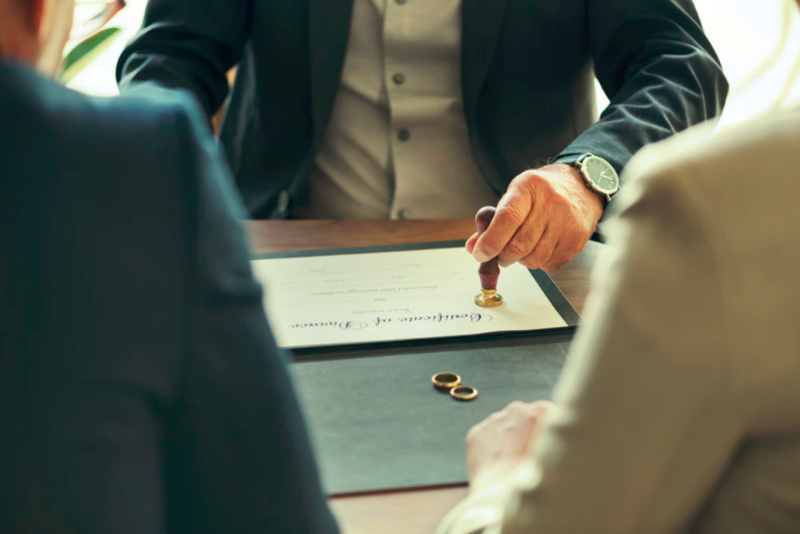 If your marital relationship has broken down and you are on the verge of divorce, seek out representation from The Jackson Firm. They will fight hard to ensure you are fairly compensated after your divorce. Sadly more than 50 percent of marriages end in divorce. And marital infidelity is second behind money as the top reasons for divorce. Additionally, according to a poll conducted by USA Today/Gallup, about 54 percent of Americans know individuals who are cheating on their spouse. Individuals in the state of Texas should understand the laws regarding adultery when they divorce. You could end up losing out on many levels. Contact us today at The Jackson Firm to request a consultation. Our experienced legal team in Cedar Park will look into your case and advise on the best legal course of action.